Ruth and Paul McLain love barbecue. 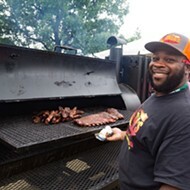 They've been judges at Memphis in May World Championship Barbecue Cooking Contest. Paul, who's a priest at Calvary Episcopal Church, has blessed some of the tents at the contest. 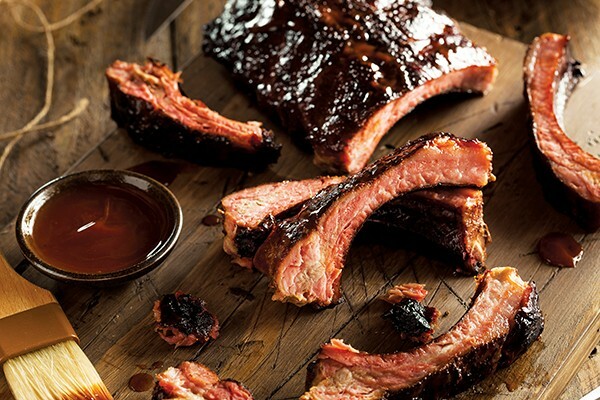 "This is a barbecue town," says Ruth. But one thing bothered these barbecue stans. All the things they wanted to know — questions on meat, fuel, and technique — went unanswered. The teams during Barbecue Fest were just too busy to answer. Enter Pre-Squeal, a day-long event at Calvary where guests can get up close and personal with four championship barbecue teams. "You can go up to them as early as 5 a.m.," says Ruth. "We're starting way early and going into the night." Jamie Cochran of Pigs N Gin says it's a chance to knock off the rust. He's a member of Calvary and will be donating the food and time, and the team is making a monetary donation as well. "Obviously, we're having fun," Cochran says. "And it's a good cause." That cause is Calvary's Community Breakfast, a Sunday breakfast for the homeless. In addition to a full breakfast, these guests get access to books, clothes, and toiletries. As the breakfast is about fellowship, so too is the Pre-Squeal. "The church is all about fellowship," Ruth says.